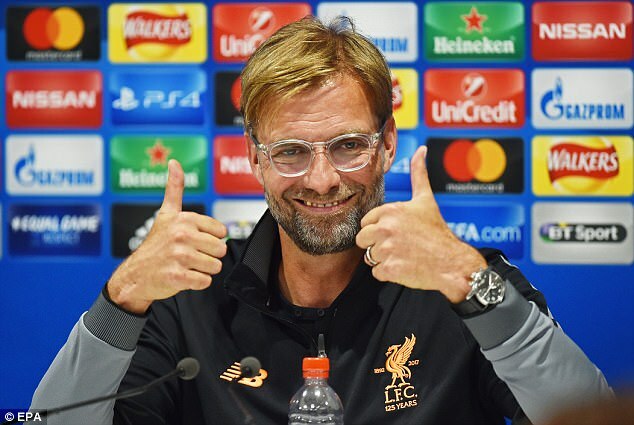 Jurgen Klopp is focused on recreating fabled Anfield nights as the Liverpool manager revealed Philippe Coutinho has been absent from Melwood this week. Coutinho, who has angled for a move to Barcelona all month, has been kept away from the club’s training base with an illness ahead of Wednesday’s critical Champions League play-off against Hoffenheim. 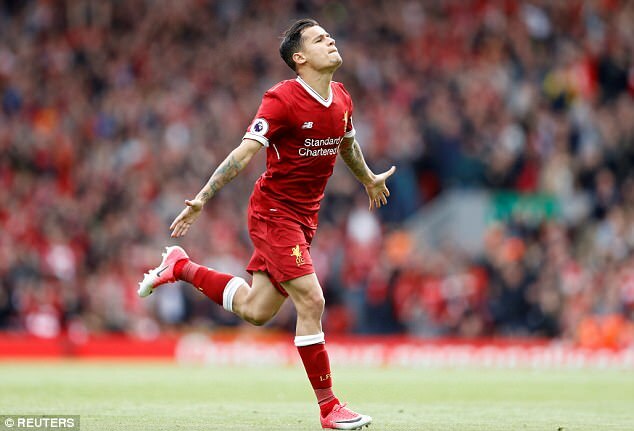 Klopp rejected suggestions the pair’s relationship had deteriorated and that Coutinho, also said to be nursing a back problem, would be straight back in contention once he announced himself ready to return. ‘Phil is a bit sick so the last few days he was not even at Melwood,’ Klopp said. ‘Emre Can also struggled a little with this, just a cold.